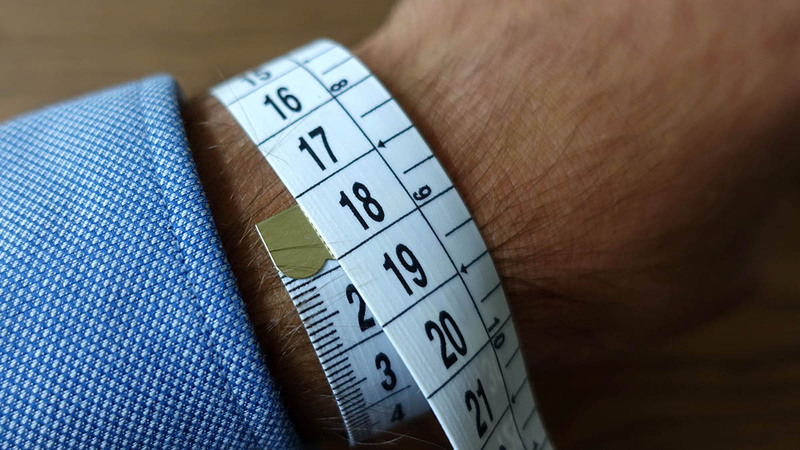 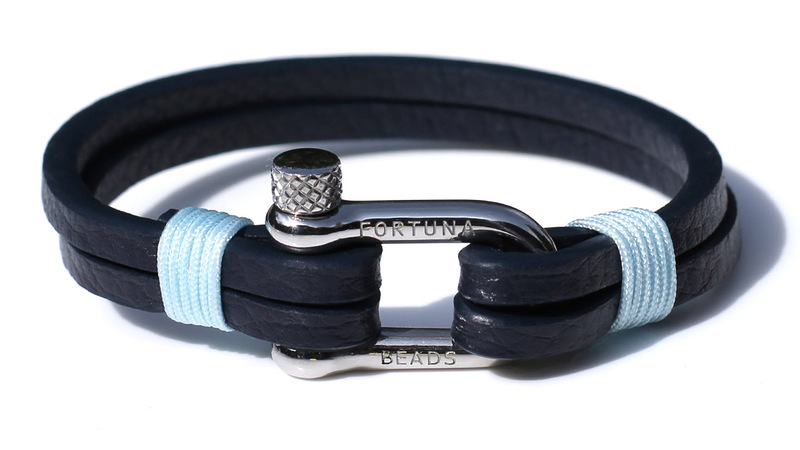 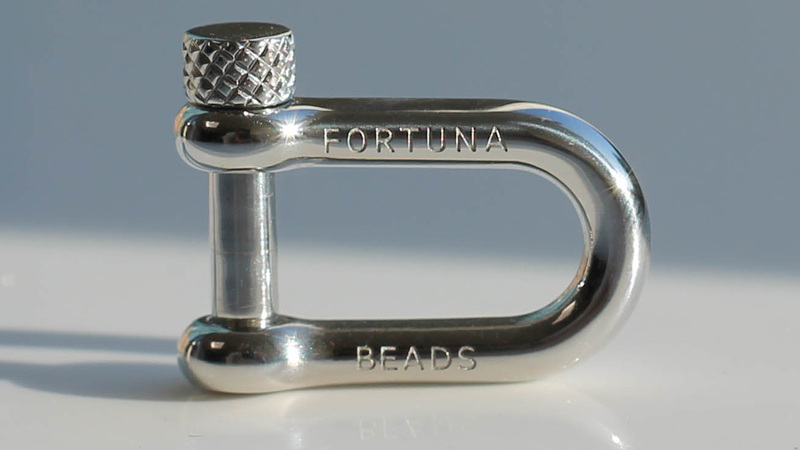 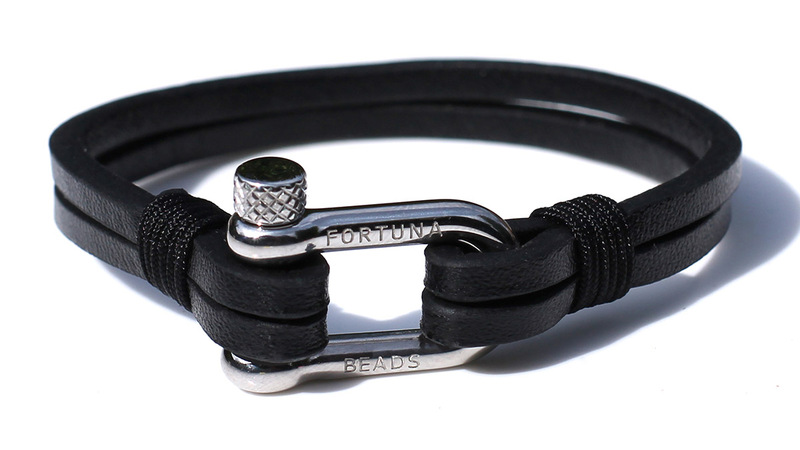 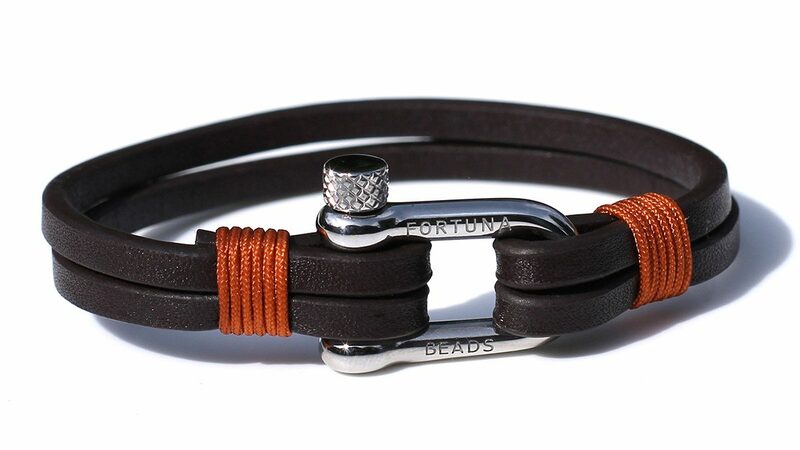 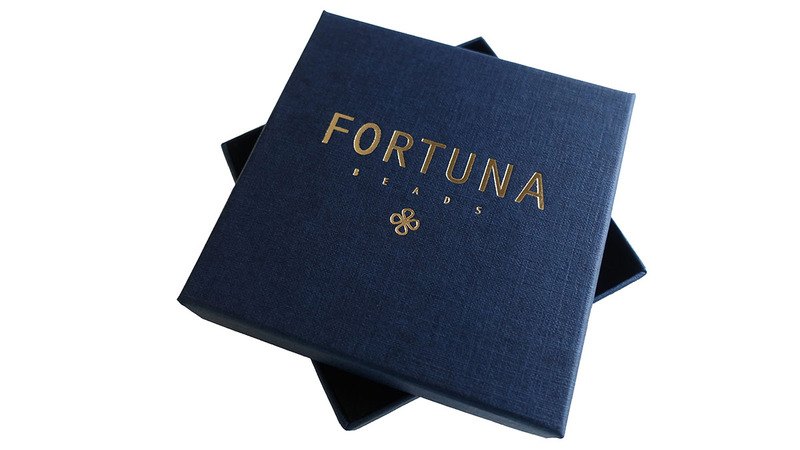 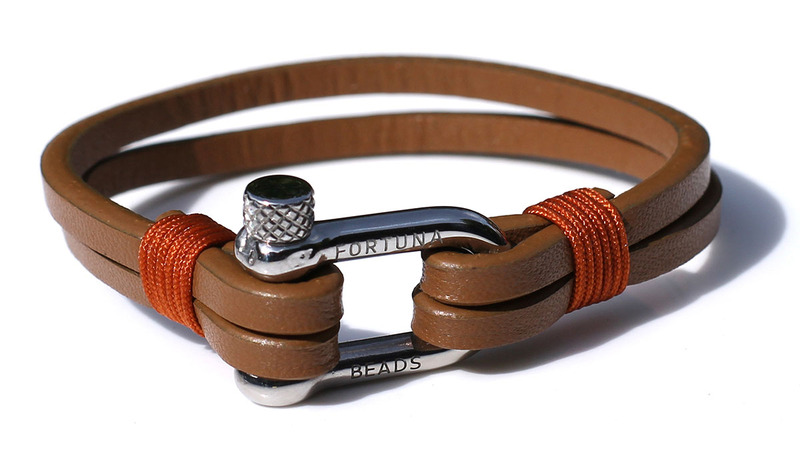 The L2 Brown Calf Leather Nautical bracelet from FortunaBeads is a sophisticated and elegant detail to your outfit. 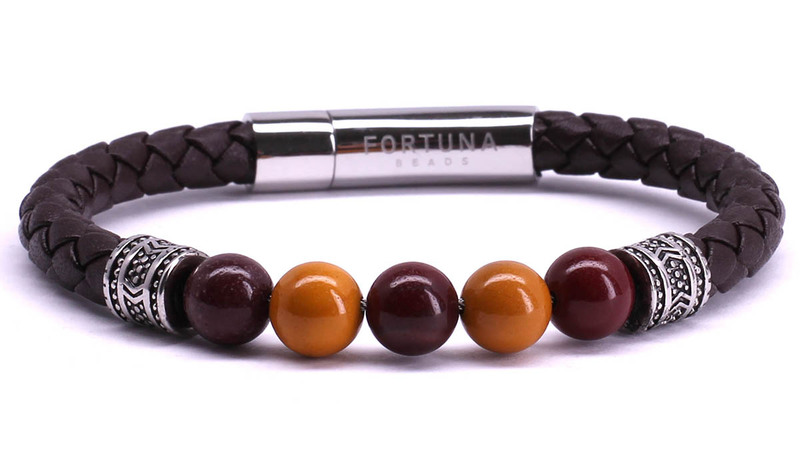 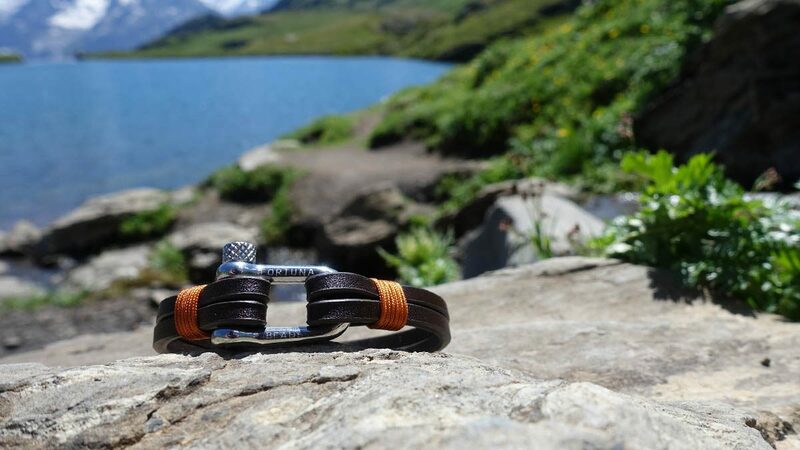 The polished stainless steel D-shackle gives the bracelet a casual look, however the brown calf leather cord make it chic. 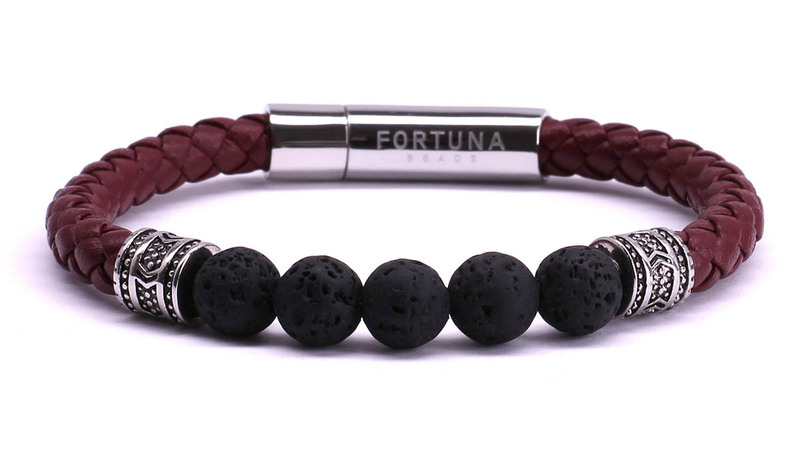 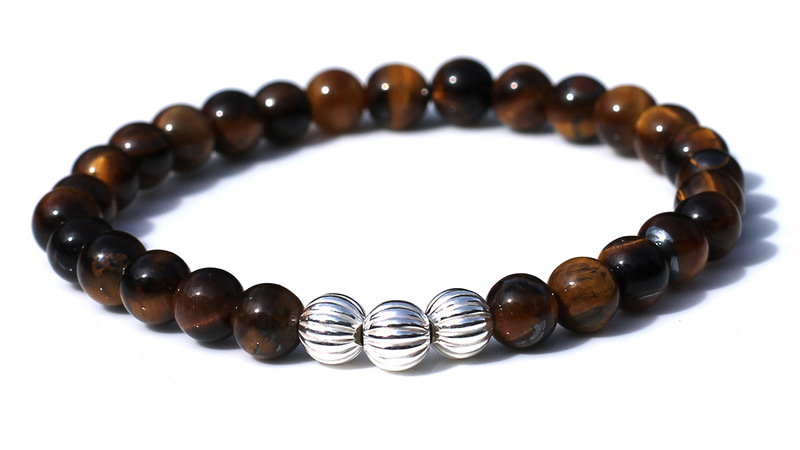 A very versatile bracelet, suitable to wear with a variety of outfits. 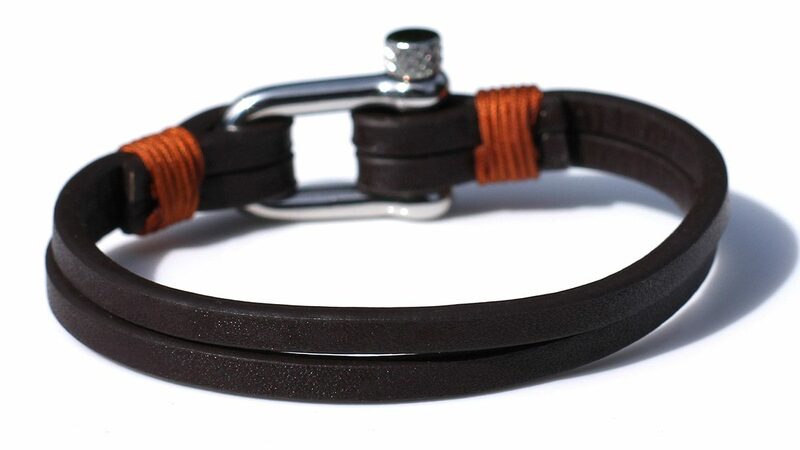 8mm (2pcs 4mm) Brown Leather Cord.